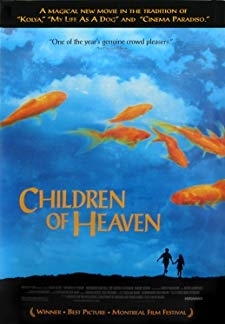 A married couple are faced with a difficult decision - to improve the life of their child by moving to another country or to stay in Iran and look after a deteriorating parent who has Alzheimers disease. 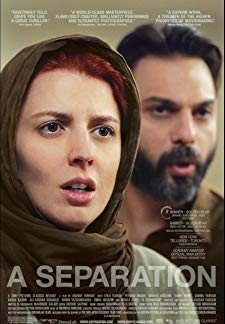 © 2018 Scratchu.com A Separation | Payman Maadi, Leila Hatami, Sareh Bayat, Shahab Hosseini, Sarina Farhadi, Merila Zarei, Ali-Asghar Shahbazi, Babak Karimi, Kimia Hosseini, Shirin Yazdanbakhsh, Sohibanoo Zolqadr, Mohammadhasan Asghari, Shirin Azimiyannezhad, Hamid Dadju, Mohammad Ebrahimian - A Separation (2011) | Persian Movie | 8.3/10 | Synopsis : A married couple are faced with a difficult decision - to improve the life of their child by moving to another country or to stay in Iran and look after a deteriorating parent who has Alzheimers disease.... Watch Online!! !